Gaming has never been this exciting and thrilling as before. About two decades ago, gaming is all about keyboards, mouse and gaming controllers. But now, gaming has evolved into something that is real, as if we are in the actual place of the event and that the character is really us because it moves just as how our hands, legs and body move. This is exactly the concept of the KAT WALK VR which was introduced last January 8 - 13, 2018 by the SM City East Ortigas in partnership with PC Express. The event Gamestation VR : Step Into Infinity was held at the Main Atrium and gathered attention from gamers of all walks of life. There were kids, adults, pros and newbies and men and women who tried and experienced what it's like to play the KAT WALK VR. - The exclusive combination of the sensors with a clever algorithm makes possible an almost zero motion tracking delay and a realistic walking effect. 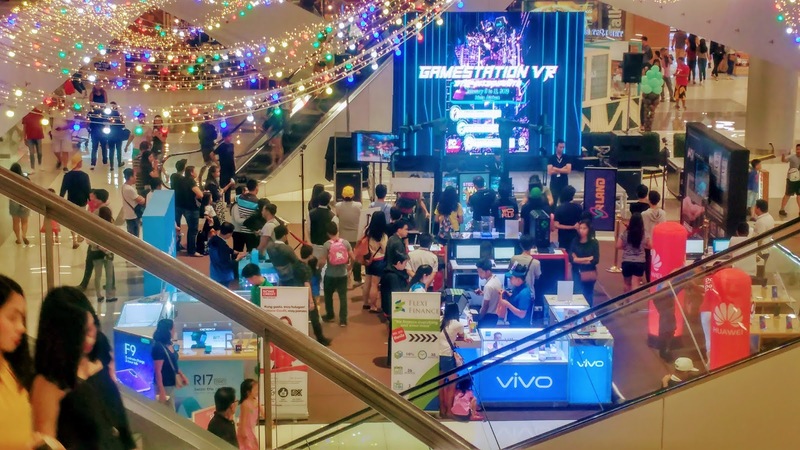 On January 13, SM City East Ortigas in partnership with PC Express hosted the KAT VR Tournament featuring the “Bullet Sorrow VR," a multiplayer online FPS game exclusive only at SM City East Ortigas. Registration for the tournament was free and was opened to all our shoppers and the top three players with the highest scores went home with as much as P5,000 shopping GC's. I was lucky enough to be among the first few people to try the KAT WALK VR. It was really fun, it reminds me of the PC game Counter-strike, the only difference is that I am standing while playing, my body is supported with belts, sensors and other accessories that detect my motions and I am holding 2 guns which I use to kill the enemies. 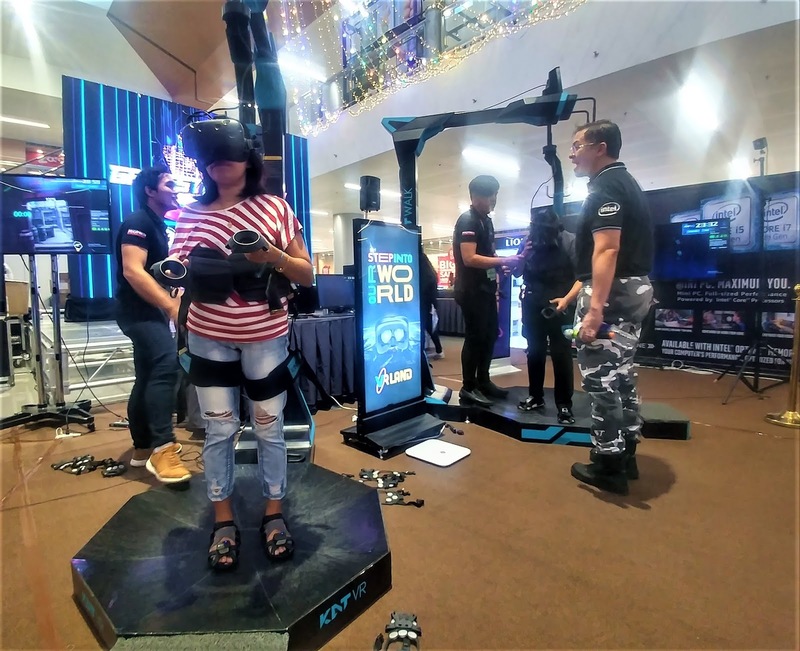 Watch out for more KAT WALK VR to be installed soon in your nearest favorite gaming venues.